Guar gum powder helps to increase the viscosity of ice cream. As the viscosity increases in ice cream, the smoothness of texture and resistance to melting increases. Prevents wheying off as well as shrinkage during storage. Wheying off can be defined as leakage of watery serum layer during the melting of the ice cream. Guar gum contributes to good sensory qualities like a mouthfeel and helps to release flavor in ice cream. It adds other functionality like slow and uniform meltdown, stiffness, prevents shrinkage, enhancing whip ability etc. How much amount of guar gum powder is used in ice cream? There are also other different types of stabilizers available in the market, but one of the most commonly used is the guar gum powder. Apart from this, guar gum powder is also been used in medicinal purpose that includes slimming aids, anti-acid formulations, suspensions etc. and also been used in other industries as well. Altrafine Gum offers with high-quality guar gum powder to be used as a stabilizer in the production of ice cream. Along with guar gum powder, our other products include fast hydration guar gum powder, cassia tora powder, sesbania gum powder, and many other products. 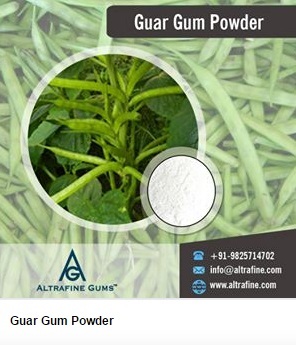 To know more about guar gum powder, contact us today and get acquainted with our other products. 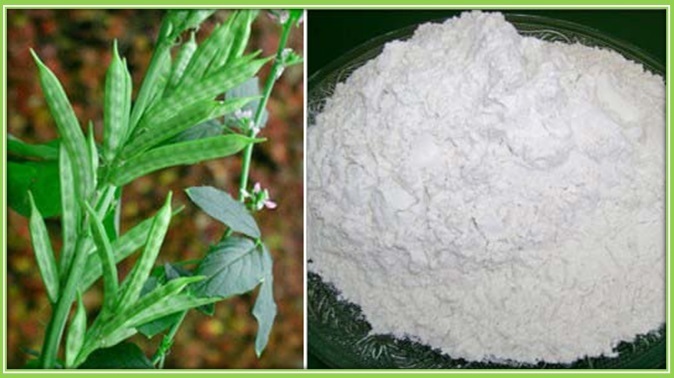 Guar Gum, a well-known raw material is used in animal feed production mainly cultivated in India and also been successfully grown in other countries. Along with the human consumption, guar gum powder is also been used in the cattle feed preparation. Guar Gum is been produced from the endosperm of the seed and is also been used in industries like textile, paper, dairy, pharmaceutical etc. The byproduct of preparing animal feed includes a mixture of husk, germ and guar gum powder that is a potential source of protein and can be used in both cattle and poultry feed. This cattle feed contains with Beta manann, saponins and natural trypsin inhibitor that enhances its nutritive value and digestibility. Trypsin is a primary enzyme in the stomach that is been involved in initial stages of protein digestion. 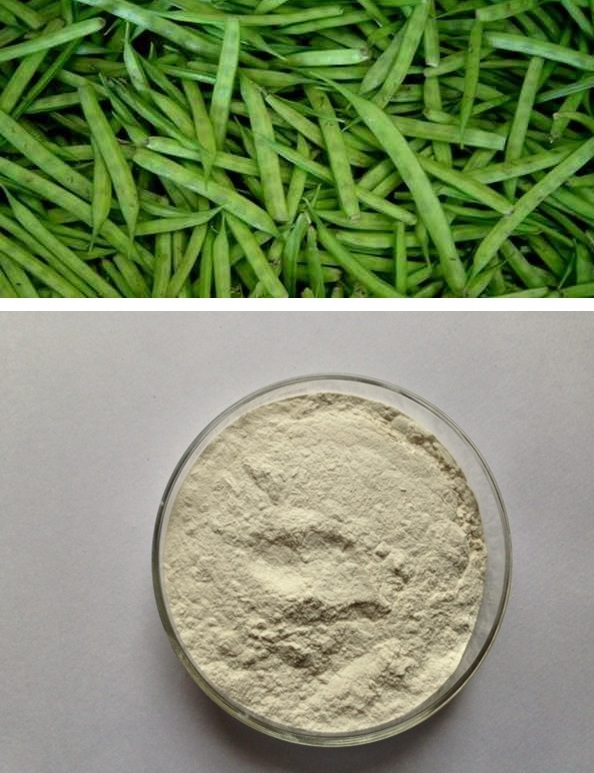 Guar gum powder is mainly used as thickening agent in the preparation of animal feed. Guar Gum powder in animal feed helps to improve nutritive value, blood parameters, productive performance, milk production as well as economic efficiency. It is been considered as a natural agricultural product that is rich in proteins, carbohydrates and does not contain the trace of chemicals or preservatives. 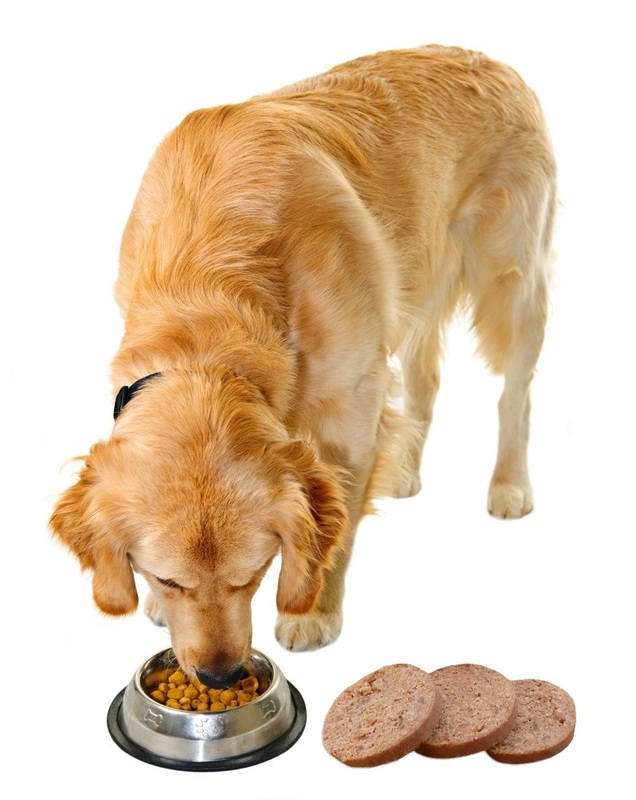 Processed guar meal is considered as a complete nutritious feed for animals. Guar gum powder has a good film-forming property. There are also many other properties of guar gum powder that is useful in different industries. There are also other forms of guar korma and guar churi that is also been used in the animal feed production. These products are been obtained from the guar seeds. Hence, guar gum powder is been used for animal feed due to its rich nutritional factors. Considering the nutritional factors, Altrafine Gums provides with the high-quality guar gum powder that is been used for animal feed as well as in different industries. We also supply other products that include fast hydration guar gum powder, cassia tora powder, Psyllium husk & powder, animal feed products and many more. Locust Bean Gum Powder and Guar Gum Powder are been used in industries. 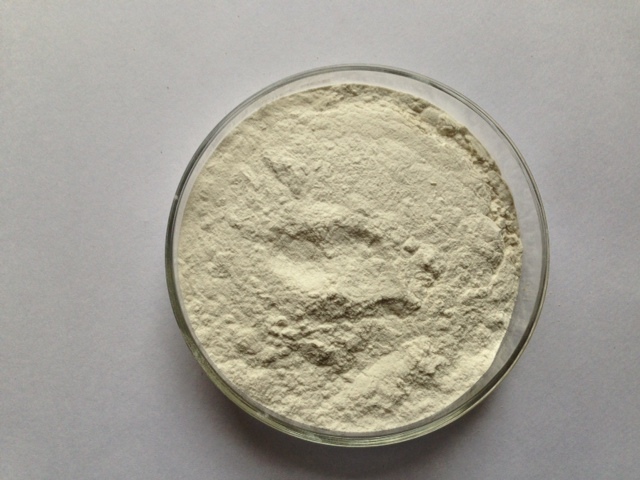 This gum powder is used as a natural food additive, thickening agents in different industries. 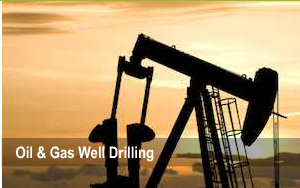 Moreover, they differ from each other with their properties as well as functionalities. But on the contrary, they have some significant health benefits as well. 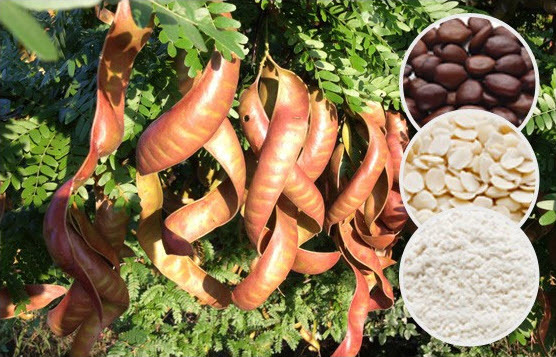 Let’s have a look at some of about the difference between locust bean gum powder and guar gum powder, an intriguing yet often overlooked ingredient. Locust gum powder is best known for its thickening agent and is also known as carob bean gum, carob gum and carobin, that comes from the seeds of the carob tree whereas guar gum also known as guaran comes from the seed of the guar plant, Cyanaposis tetragonolobus, family Leguminosae. Comparatively, locust bean gum powder is hot soluble whereas guar gum powder is cold soluble. The main difference between these gums is the dosage to achieve the same viscosity. Higher dosage for viscosity is used for locust bean gum powder as compared to guar gum powder. LBG is only slightly soluble in room temperature water as compared to guar gum powder. Bot gums are the polysaccharide, where guar gum is compost of linear D-mannose units joined by 1, 4-β-glycosidic linkages whereas LBG is composed of galactose and mannose units combined through glycosidic linkages. The ratio of galactose to mannose to in LBG is higher as compared to guar gum powder with different properties. The ratio for locust bean gum is 1:4, whereas the chemical ratio for guar gum is 1:2. Chemical structure of the gums varies as guar gum has a higher degree of galactose side chain than LBG. This is how locust bean gum powder differs from guar gum powder. Along with this, these gum powders also have some of the similar uses as well as properties. 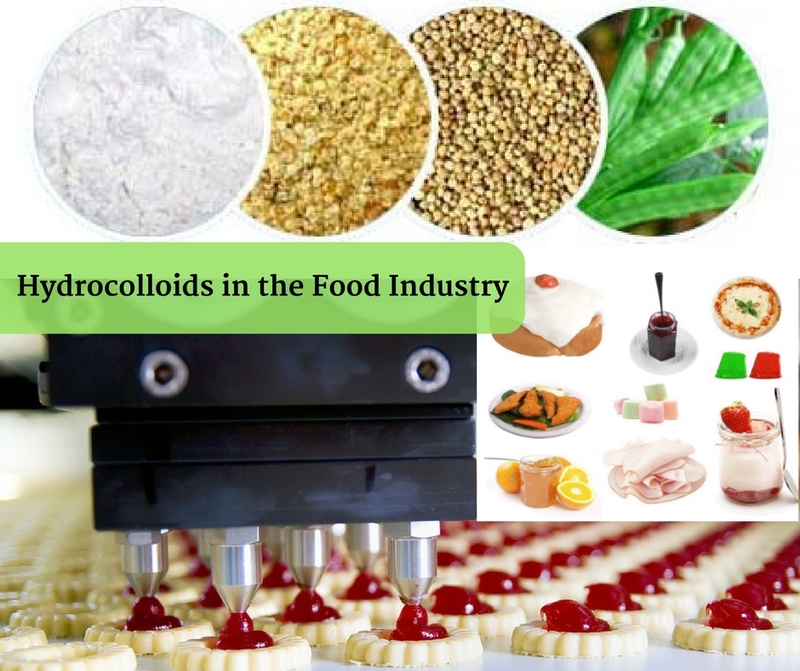 Both the gum powders as used as thickening agents, food additives in food industries including other industries like the textile industry, chemical industry and many more industries. They are also having with some of the health benefits. 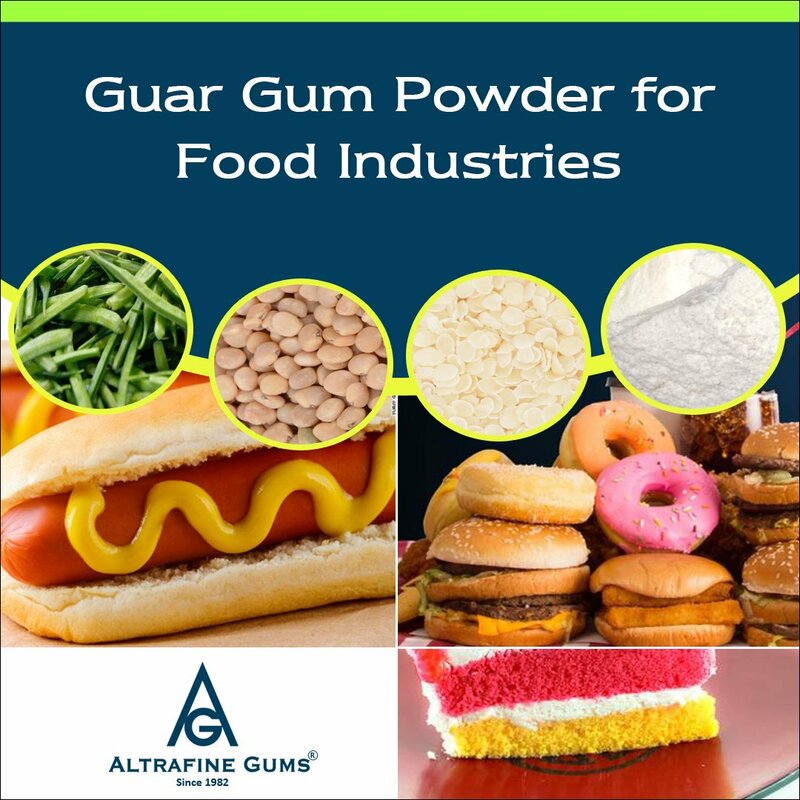 Altrafine Gums is one of the leading exporters for providing high-quality gum powder that is been used in different industries. Along with guar gum powder, locust bean powder we also export different products that include cassia gum powder, fast hydration guar gum powder, sesbania gum powder, Psyllium husk & powder, animal feed products and many more products. Contact us today for other products and get acquainted of with the gum powder that is been used in different industries.